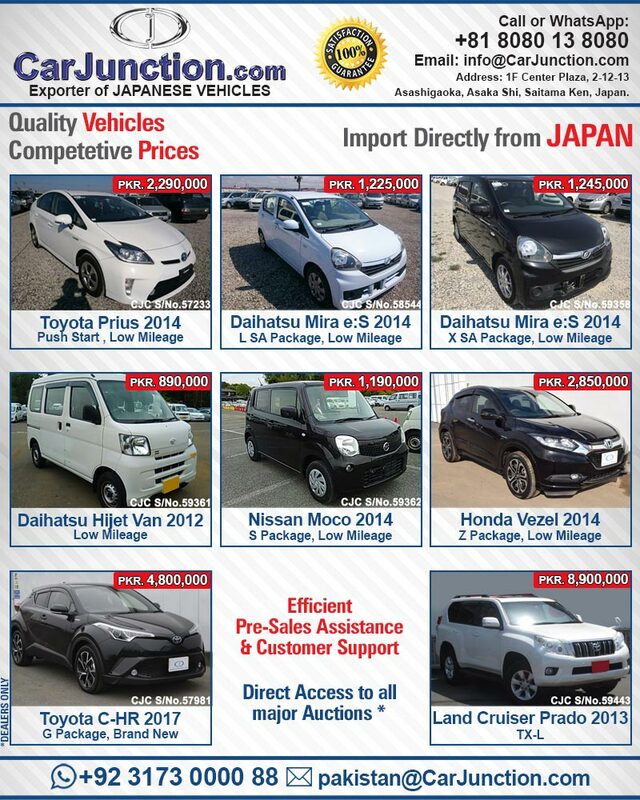 According to Pakistan Used Car Import Policy, upto 3 years old (2016 onwards) passenger cars are allowed to be imported in the country. 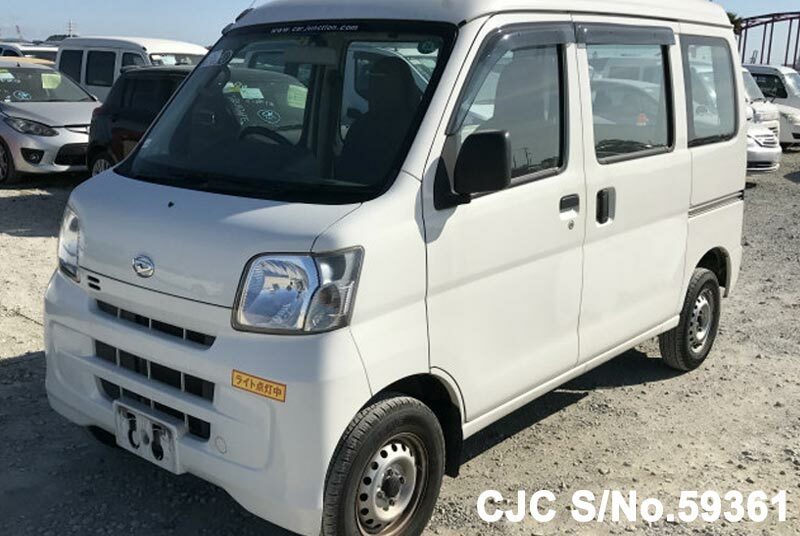 According to Pakistan Used Car Import Policy, upto 5 years old (2014 onwards) Commercial Vehicles are allowed to be imported in the country. 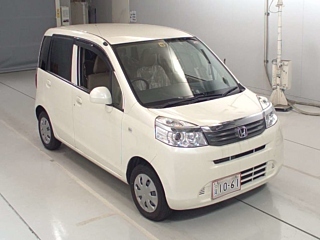 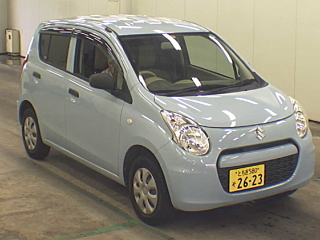 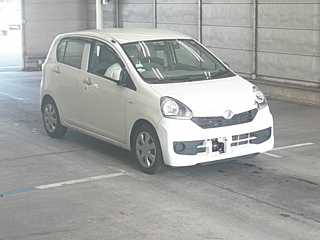 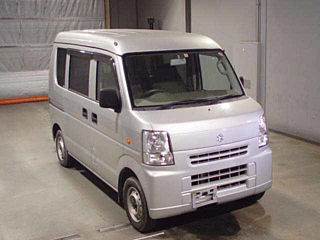 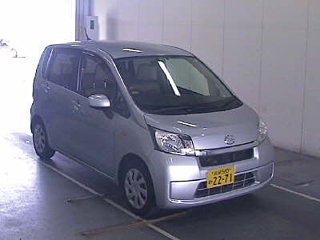 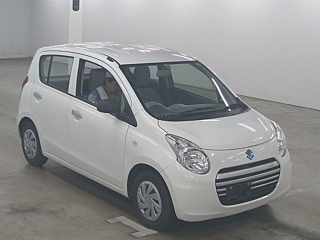 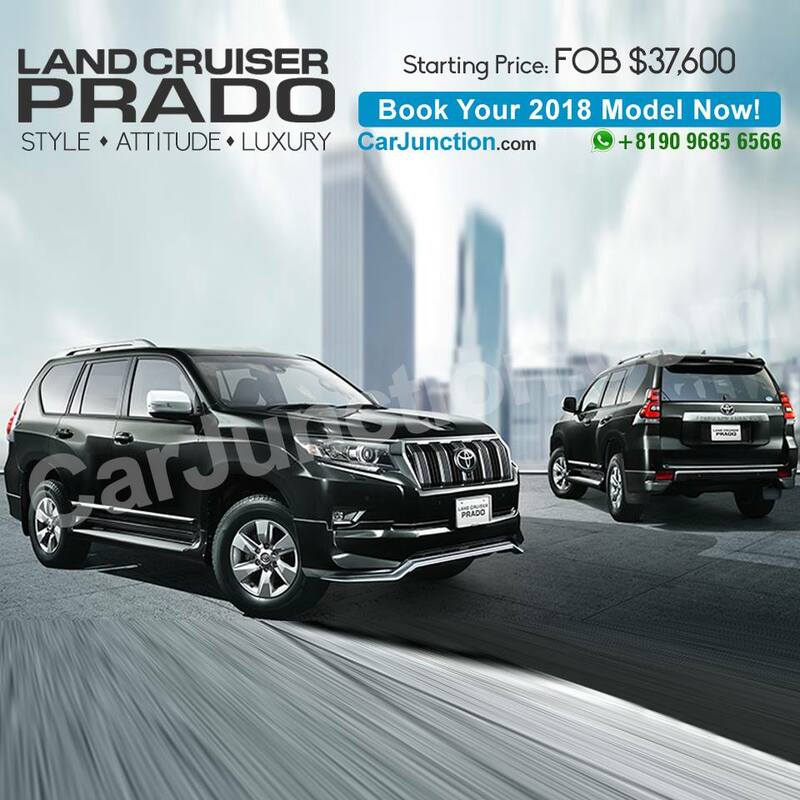 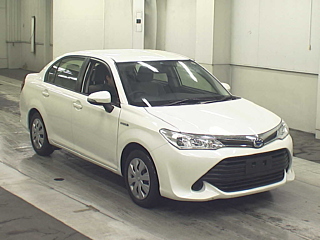 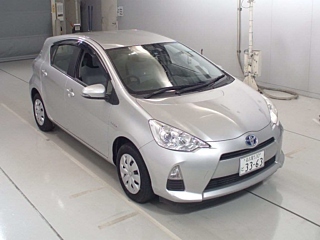 Toyota, Daihatsu, Honda, Nissan, Mazda, Mitsubishi, and Suzuki are highly demanded brands with Corolla Fielder, Premio, Mark X, Land Cruiser Prado, Aqua Hybrid, Prius Hybrid, Vitz Yaris, Passo, Pixis, Alto, Every, Mira E:S, Move, Hijet Van, Moco, Dayz, Carol, EK Wagon, Fit, Life etc. 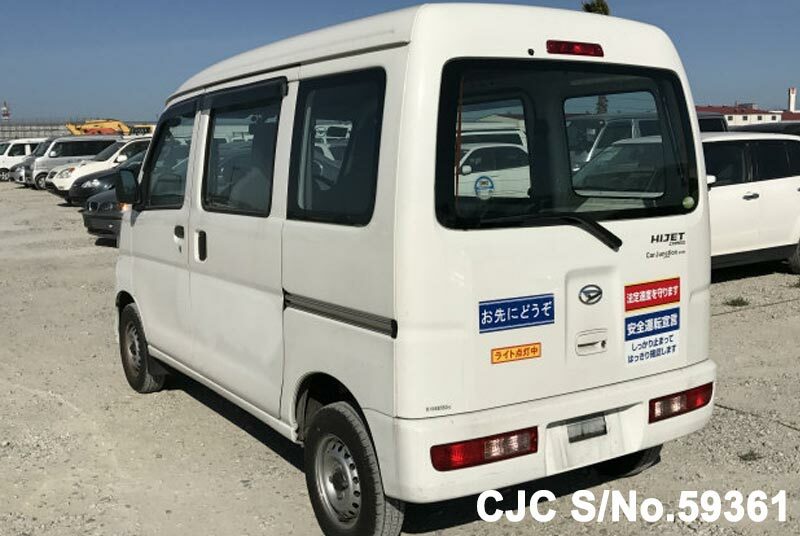 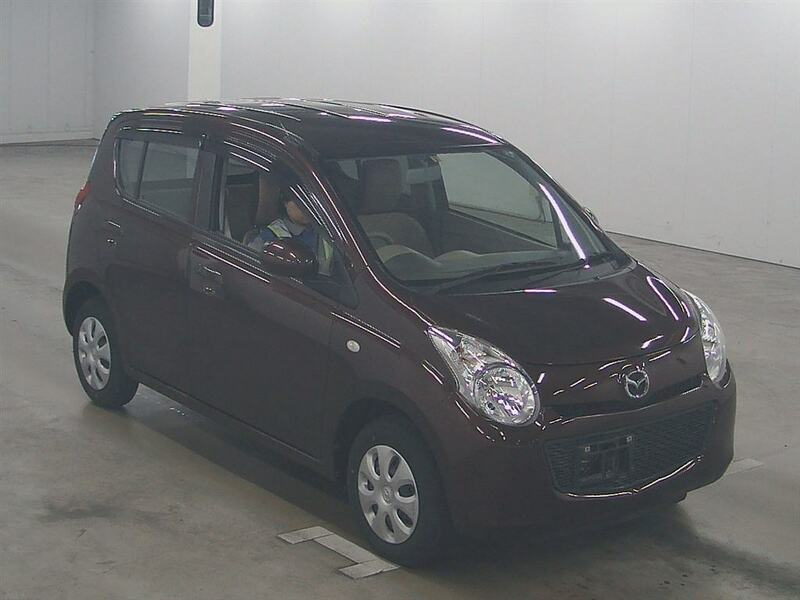 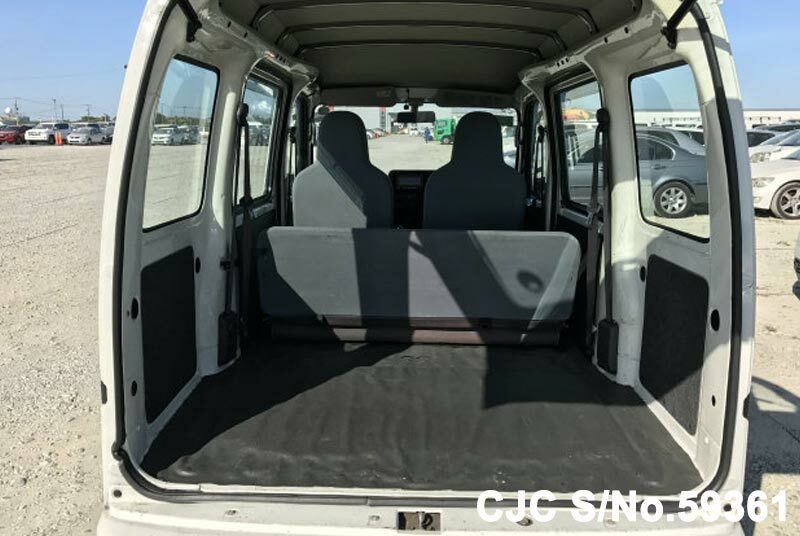 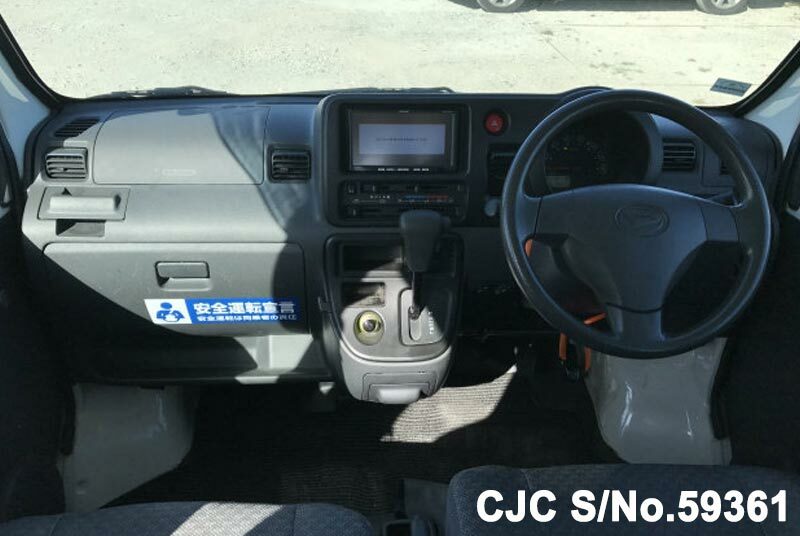 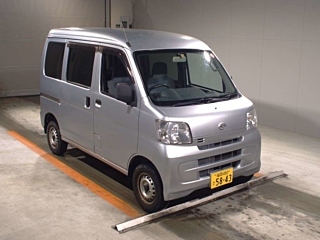 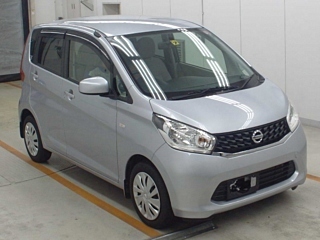 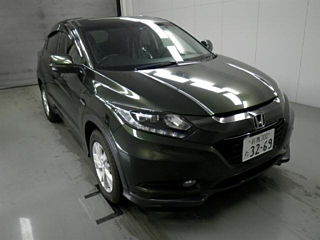 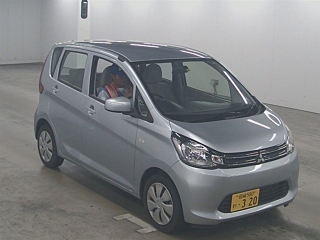 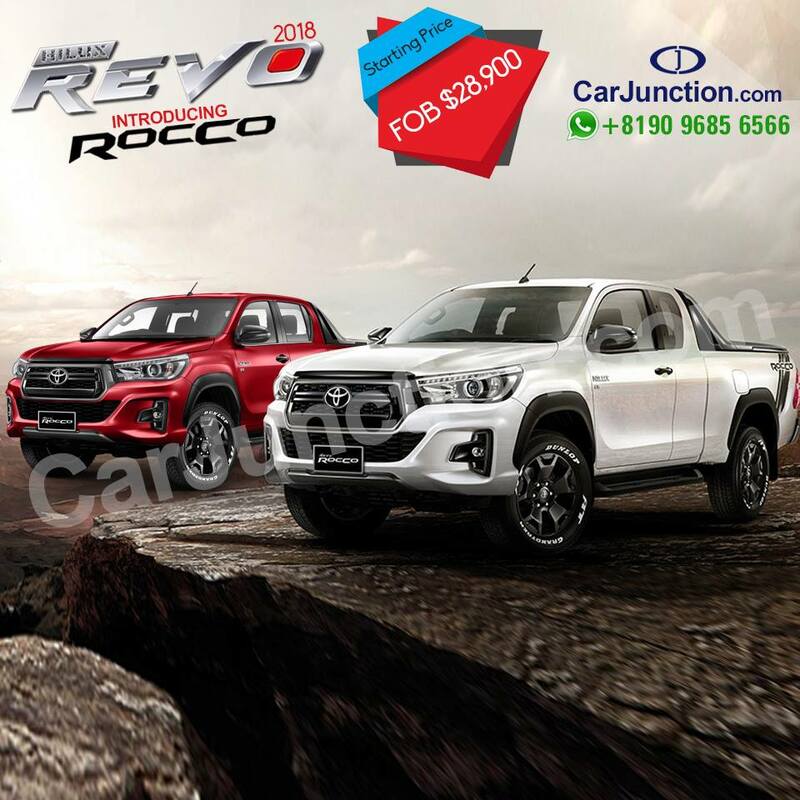 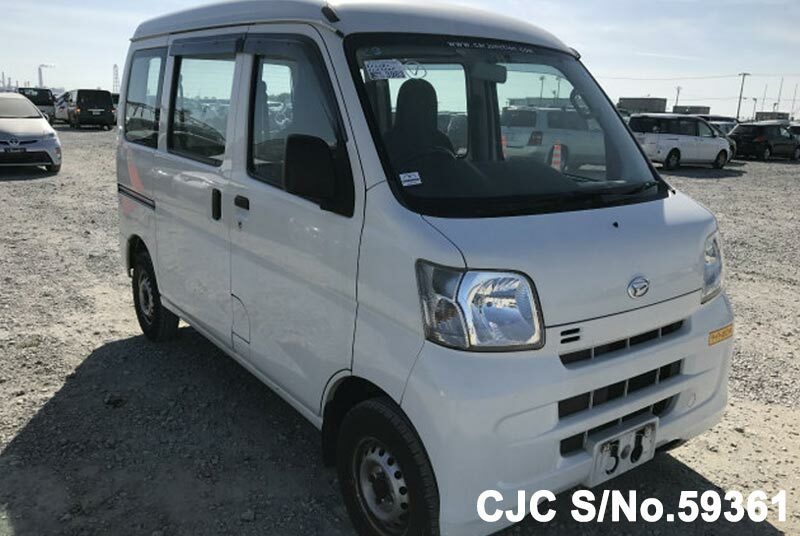 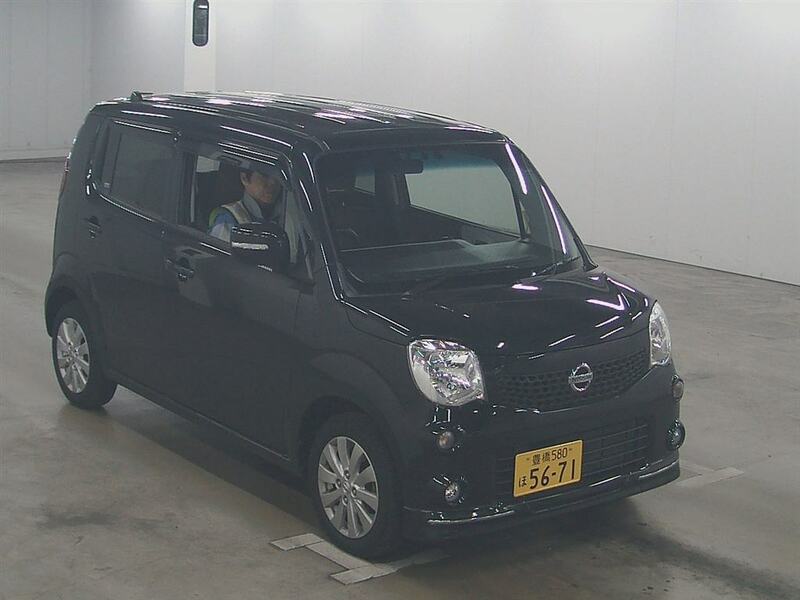 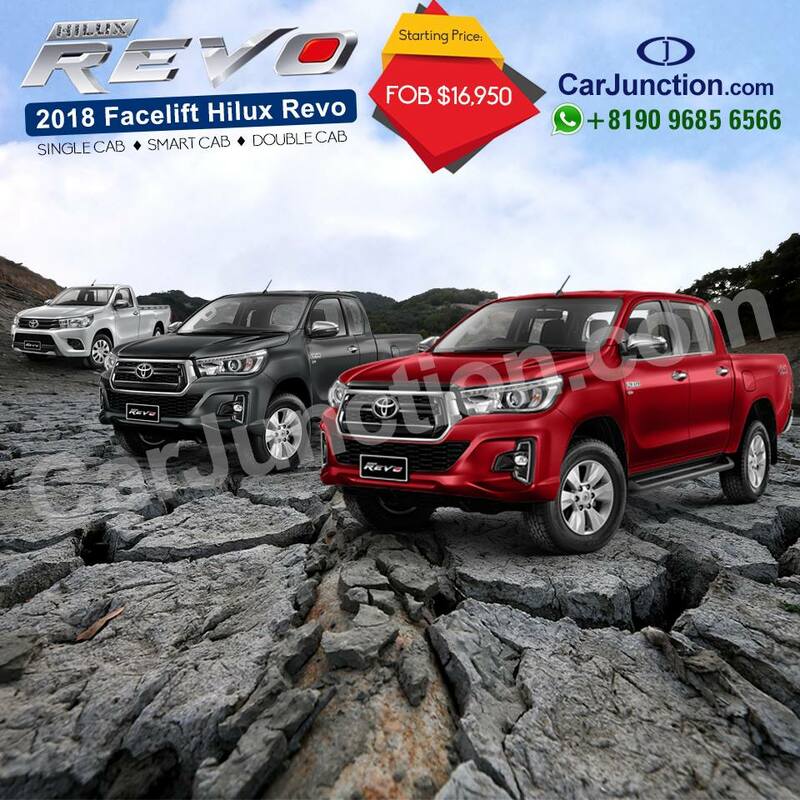 If you are interested, Car Junction is the right place where you can find high-quality Japanese used cars and other vehicles that match whatever specification you have. 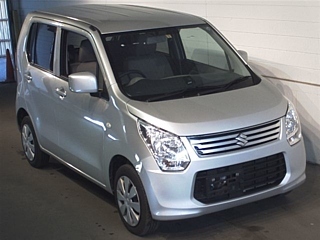 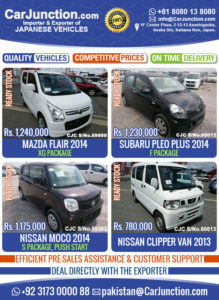 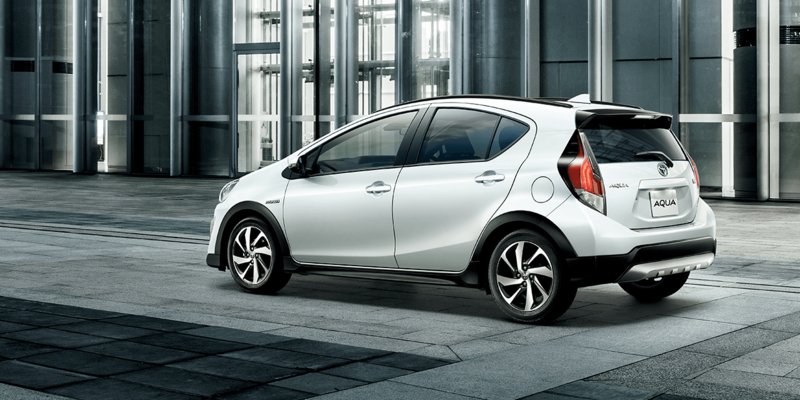 We have a bundle of top branded used vehicles in our stock at a highly discounted price. 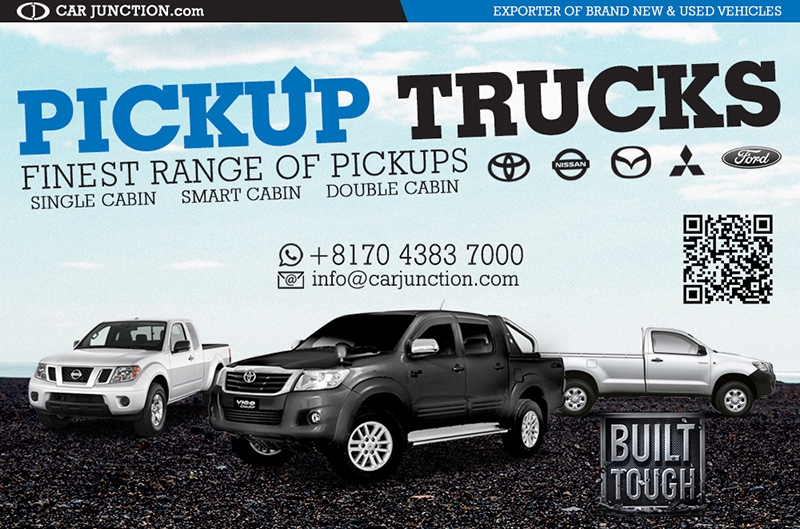 Contact us for more information about Car Junction Pakistan.